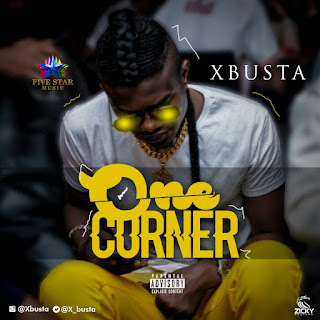 Five Star Music act, XBUSTA drops a dope covers of Patapa's smash trending song "ONE CORNER" in a way that will wow you. Xbusta brought in some spice and flame into One Corner, with his great freestyle skill. Listen & Download “Xbusta – One Corner (Patapaa's Cover)"